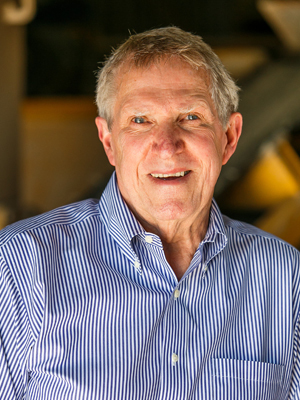 Richard began his career in the construction industry in 1961. He constructed his first tilt-up building in 1963 and founded Seretta Construction, Inc. in 1987. Andrew began his career in the construction industry in 1987. 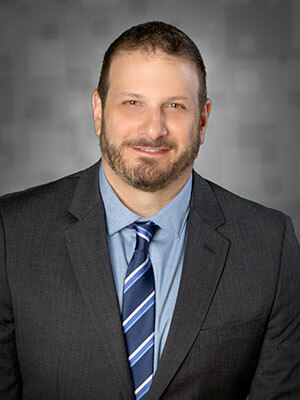 He currently runs the day to day operations of the Florida office and is involved in all aspects of the North Carolina and Texas offices. 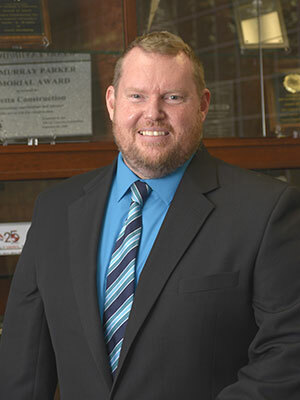 Scott is in charge of all operations for Seretta Construction Mid-Atlantic in Charlotte, NC. 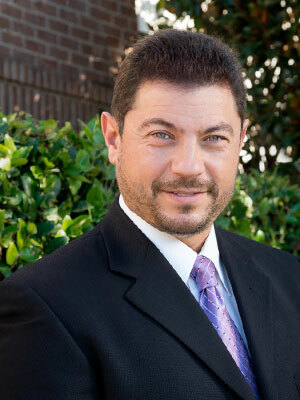 He began his career with Seretta in 1993 and offers the Company over 20 years of commercial construction experience. Before joining Seretta, Sam worked as a project manager and field engineer for concrete subcontractors in both California and Texas. Hired by Seretta to be a Project Manager, Sam Quickly was promoted to the Division VP, where he currently is in charge of all operations for our Austin TX office, Seretta Construction Texas. 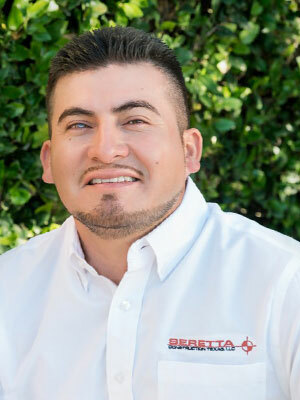 Roberto joined Seretta in 1991 as a carpenter. After continuing to gain knowledge and demonstrating his attention to detail and high quality of work, he was promoted to Superintendent in 1996. 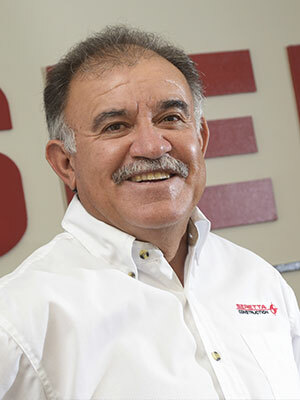 Over the years, Roberto’s continued productivity, high quality workmanship, demonstrated knowledge of the field and his innate ability to train and develop craftsmen made him a perfect candidate for the Florida office’s General Superintendent position. Roberto was promoted to this position in 2007. 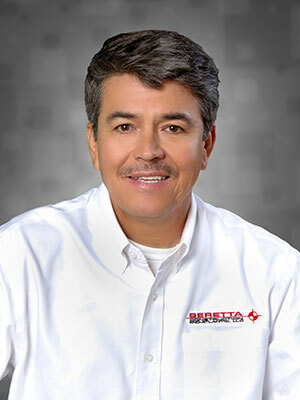 Octavio began his career with Seretta in 1992 as a laborer in the Florida office. Octavio worked his way into a Superintendent position in 1997. 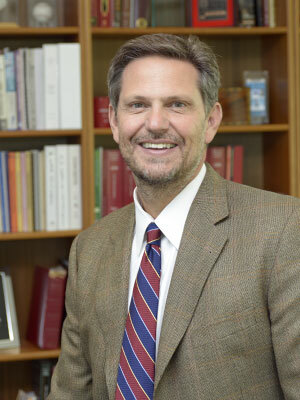 He transferred to the Charlotte office in 2002 as a Superintendent but Octavio’s extensive field background, his relationships with the craftsmen and organizational skills made him a perfect fit to be promoted into the North Carolina General Superintendent position in 2005. 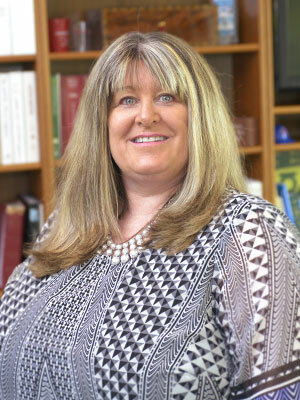 Jessie started with Seretta’s Florida office in 2013 as a Superintendent and moved to the Texas office in the same role in 2014. Jessie had been working in the concrete construction industry for 8 years, working his way up from a laborer to a craftsman to a Superintendent. Once with Seretta, Jessie quickly demonstrated through his work ethic, knowledge and quality, that he was capable of more responsibilities. Jessie was promoted into the role of the Texas General Superintendent in 2016. Richard started with Seretta Construction in 1998 directly out of college as a draftsman. His ability to comprehend drawings as well as the attention to detail he demonstrated as a draftsman made him a perfect fit in the estimating department. Within a few years, Richard was promoted to Chief Estimator. Susan began her career as a Certified Public Accountant with the Tax Department of a large accounting firm in Winter Park, Florida. She joined Seretta Construction in 1997 and is responsible for the financial planning and record keeping for the Florida, North Carolina and Texas offices.